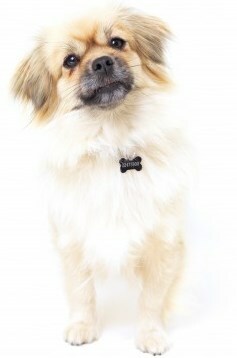 The Tibetan Spaniel or Tibbie, as they are affectionately referred to are intelligent and independent, two characteristics which make a dog exceptional for the job they were developed to do, but challenging for the first time owner. Tibbies are an exception, though, because they are small and can be managed even by novice owners. 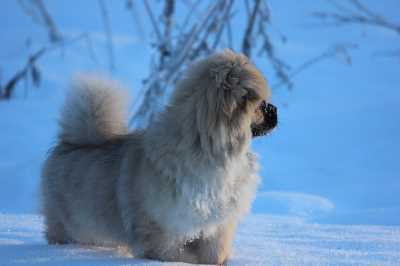 Having been developed initially in Tibet, the Rooftop of the World, they are hardy and agile and resemble many of the Asian breeds that were were developed in Tibet, Japan, and China including the Pekingese, Japanese Chin, Lhasa Apso and Shih Tzu. Having been developed in the high mountains of Tibet, you would assume that a Tibbie could live outdoors but this is far from the truth. They need and crave human companionship, so living one outdoors would be like a cruel and unusual punishment. One job they were developed to do was that of the watch dog. They would watch over the landscape for anyone approaching the monastery and then give the alarm. Some things never die, so don’t be surprised if your dog loves to climb to the top of the sofa or back of a high chair so they can look out and observe the world. They make excellent watch dogs, but due to their small size would not offer protection. 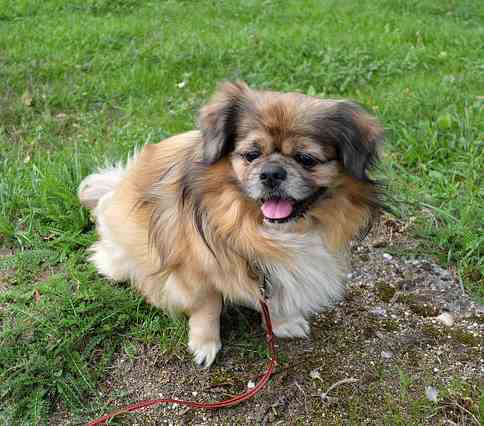 The Tibetan Spaniel is considered by most accounts to be an ancient dog breed dating back as early as 1100 BC. Dogs that resembled the breed were found in Eastern art long before the current era and were also seen on carved jade pieces around 1644 AD. Having been developed from antiquity in the mountainous area of Tibetan, these dogs served as companions and watch dogs in the Buddhist monasteries Their appearance of thick hair around their neck and thick plumbed tail made them look like tiny lions. The Buddhist monks revered the lion as a symbol of their triumph over violence and aggression. They called them their little lion dogs. Other Asian breeds that were similar in appearance to the Tibbie was also awarded the name of lion dog. They were not only developed for companionship but also to sound the alarm if someone approached the monastery, which was often set high up in the mountains. They did their job well, perched by windows watching the frozen landscape. Another purported function that these dogs served was to turn the prayer wheel by walking on a small treadmill. They were also used as gifts to nobility from nearby countries that visited which means that these dogs eventually made their way to China and Japan. There is little doubt that they were crossed with other small breeds originating in other Asian countries. 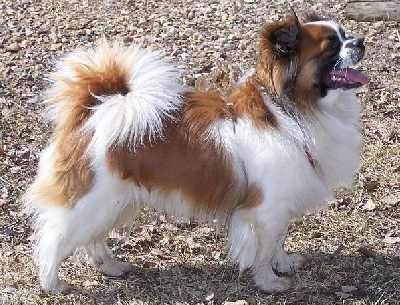 It is likely that the Japanese Chin, Pekingese, and Tibetan Spaniel all share similar DNA. It wasn’t until the late 19th century that the first Tibetain Spaniels were introduced into England. More arrived by 1920 and gained some popularity. But as is the case with many dog breeds, World War II had an extremely detrimental affect on dog breeding and this breed was almost entirely lost. After the war, the breed began to recover and then in 1960, the Kennel Club in England recognized the breed. They began arriving in the United States. Mrs. Jay Child was one of the most enthusiastic owners and helped establish the breed in the U.S. 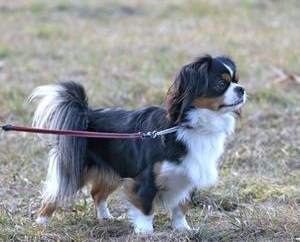 The breed club (The Tibetan Spaniel Club of America was found in 1971. The breed was recognized by the AKC in 1983 and is now ranked at 116 in popularity out of in the year 2014. This little guy is independent, bold and stubborn, but has a sensitive side. They are happy, and love to play or be with their special people. While generous with their affection and friendliness to their owners, they are more reserved with strangers. They are intelligent and with a gentle approach to discipline, their owners can get their Tibbies to obey and learn basic commands. They are not considered to be a yappy breed, but will sound the alarm when someone approaches. They need only a moderate amount of exercise, and so they make excellent companions for apartment dwellers. They do equally well in a home in the suburbs or in a rural setting. If the Tibbie is one of those breeds you are considering, remember that intelligence comes with a price. Usually, dogs that are smarter than others will always find something to do, whether it is on your agenda or not. Dogs that have that independent streak are likely to want to think for themselves and so training is usually more difficult. The good thing about the Tibetan Spaniel is that he adores his owner and if you use positive, gentle approaches to training, you will get your Tibbie to cooperate. They have an uncanny ability to sense your moods, so training sessions should be short, positive, and fun. 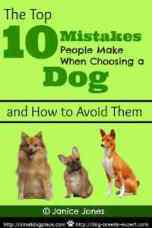 They are relatively quiet indoors and only need moderate exercise making them ideal as an an apartment dog. Since they usually bond to one person, these dogs are ideal for singles. 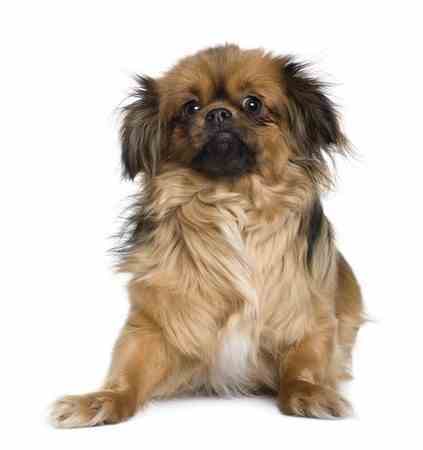 The Tibetan Spaniel has a thick double coat that is silky on the outside and warm inside. The hair grows to a medium length with more abundant hair on areas around the neck. They need regular brushing to keep them looking good. The coat does not shed much but seasonally, you might notice more shedding and this is the time when brushing is most important. A pin brush, slicker brush, or even a rake works well to remove mats. Brushing every day during shedding periods will prevent mats from forming and then during the rest of the year you will be able to brush every other day or three times a week. Since the Tibbie does not have the characteristic “doggie smell” infrequent bathing is fine. A regular bath may be all they need. The nails will also need to be clipped and filed if you don’t want the rough edge that results with the typical nail clipper. An alternative is to use a grinder and is safer especially if you aren’t sure where the blood vessels (or quick) end. Dogs that have had their vein cut into one or more times are much more hesitant to have you clip their nails. Their teeth need to be brushed periodically with a doggie toothpaste and brush or wiped with dental wipes. The pads of their feet also need attention. Hair continues to grow around and between the toe pads. This hair should be clipped using a clipper or alternatively, with blunt ended scissors. Dogs with too much hair covering the paw pads look like they are skating on slick surfaces. Clearn, hair-free pads give the dog the traction they need on all surfaces. This breed is generally healthy, but can suffer from some genetic diseases just like all dog breeds. While the chances that your Tibbie will be plagued with any of these conditions is rare, it is still important to know what diseases have been identified in the breed. These conditions are very common in most small breed dogs. Progressive Retinal Atrophy (PRA) is a degenerative eye disorder that eventually causes blindness. Blindness is a slow process resulting from the loss of photoreceptors at the back of the eye and begins first as night blindness and then progresses. Breeders can test their dogs annually through an examination by a veterinary ophthalmologist annual CERF (Canine Eye Registration Foundation). Affected dogs should not be bred. 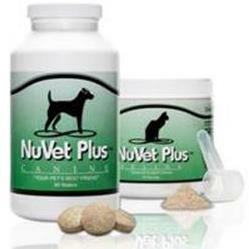 Patellar Luxation, also known as "slipped knee cap," this is a common problem in small dogs. It is caused when the patella, which has three parts — the femur (thigh bone), patella (knee cap), and tibia (calf) — is not properly lined up. Cherry Eye is sometimes seen in this breed which is a swelling or inflammation of the third eyelid.